Where does Turkey fit in the coalition against IS? 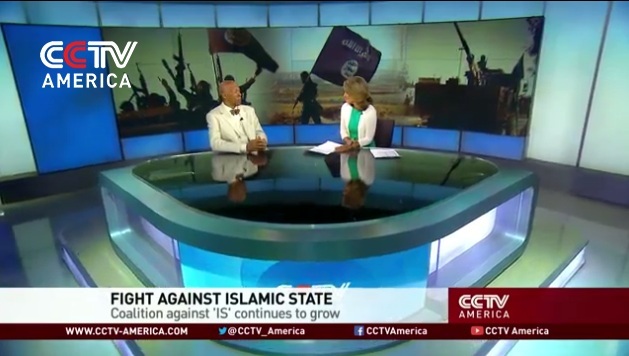 For more now on the coalition against the Islamic State, CCTV America was joined by Raymond Tanter. He’s a professor of political science and a former member of the National Security Council in the Reagan-Bush White House. 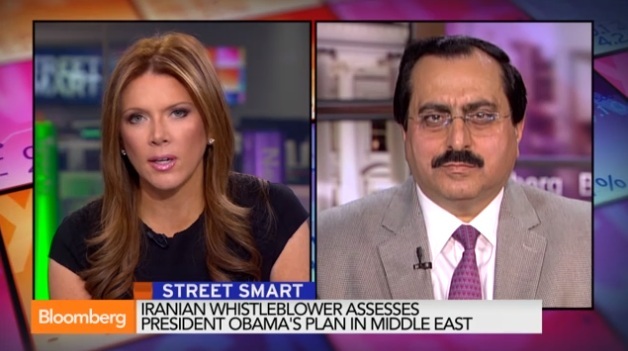 Tanter Iran worsened Iraq Shiite-Sunni split, allowing ISIS 2 Gain Sunni support + Proxy Threats 2 CampLiberty PMOI. 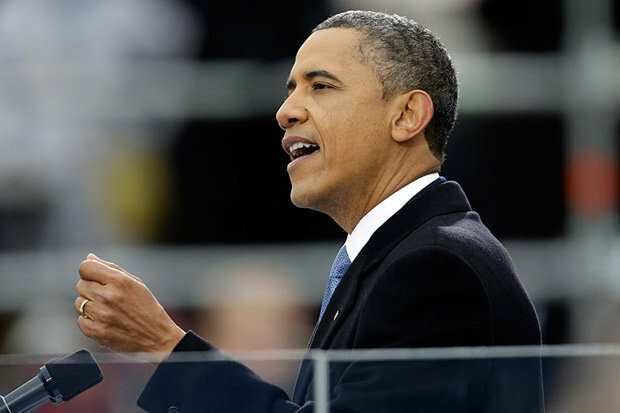 U.S. President Barack Obama said in a televised address to the nation that the United States would strike at the Islamic State in in Iraq and in Syria, too, if needed. This is not at all in Iran’s interest. The Islamic Republic has failed to incorporate the Syrian regime into the anti-IS coalition, an Iranian expert says. Syrian president, Bashar Assad has no place in the United States new anti-IS strategy, despite all efforts made by Iran, Hassan Hashemian, Iranian expert on Arab region issues told Trend on Sept. 11. Hashemian also said that Iran itself will be excluded from international anti-IS efforts in Syria, but may be permitted to continue its current position in Iraq. 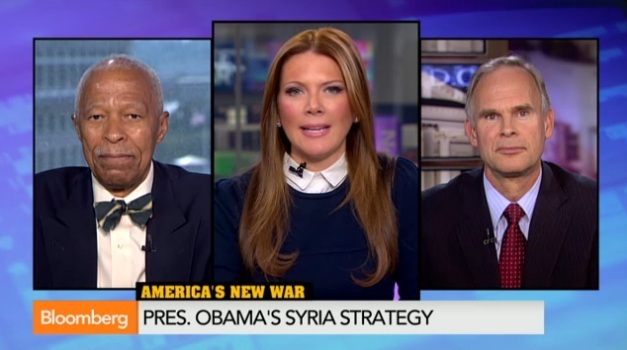 Iran first tried to dissuade the U.S. from attacking the IS in Syria, the expert explained. When it failed, as second step the Islamic Republic tried to be a part of the coalition that would have made Assad a strategic ally of anti-terrorism coalition. However, the U.S. refused to accept Iran’s participation and over 40 countries including some regional countries which are against Iran’s policies in Syria will be part of the coalition, Hashemian underlined. 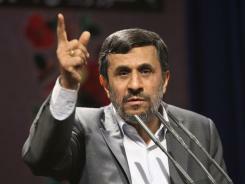 What will be Iran’s reaction towards the forecasted air strikes? 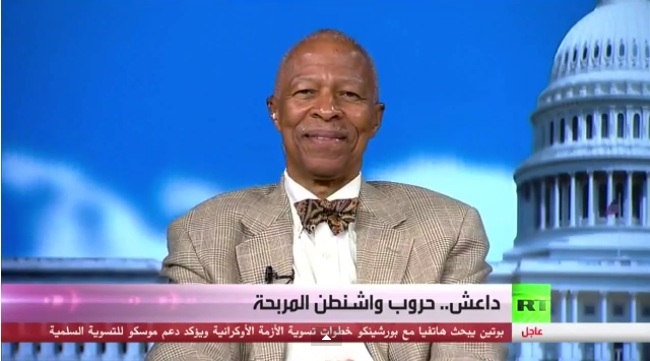 Raymond Tanter, the president of Iran Policy Committee Publishing, believes that Iran is likely to condemn any violation of Syrian airspace and double down on its support for Assad in view of prospective U.S. air attacks and support for Free Syrian Army. Tanter who served at the White House as a Senior Member on the National Security Council staff told Trend that Tehran can support Assad even more by ordering additional Hezbollah forces into the fight against the Free Syria Army before it becomes more of an effective fighting force with training in Saudi Arabia. Iran also might transfer more units of the Islamic Revolutionary Guards Corps (IRGC) Qods Force units to Syria, from where they are operating now in Iraq, Tanter said. He went on to add that Tehran could provide Assad with surface to air missiles to attack American aircraft operating in eastern Syria, but it is unlikely. Iranian officials have started making statements against the possible air strikes as well as formation of the anti-IS coalition. First, Tanter replied that ISIS was not an American creation: It came out of al Qaeda of Iraq and disgruntled remnants of Saddam Hussein’s armed forces, as well as Sunni tribes that had been sidelined by the government of Nouri Al Maliki of Iraq. In addition to addressing the critique of host, Salam Mosafir, Tanter drew on some of the following Talking Points in discussing President Obama’s search for a U.S. strategy. Islamic State Battle: Are U.S. Ground Troops Needed? 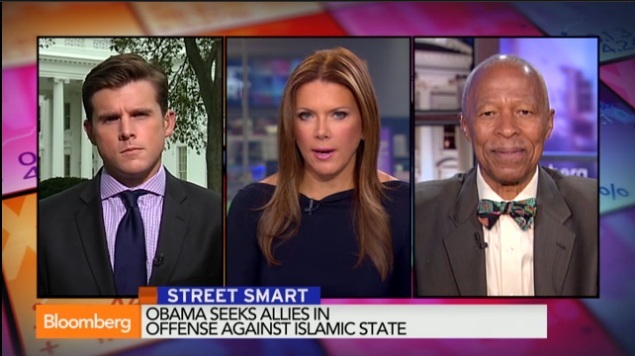 On 8 September 2014, Raymond Tanter was on Bloomberg TV channel. On September 2 2014, Raymond Tanter was on Russian TV. The lead for the program was Russian Foreign Minister Sergei Lavrov’s statement that the West in general and the United States in particular encouraged what he called the “War Team” in Kiev. He contended that Washington was thwarting the efforts of the “Peace Team,” led by Moscow. 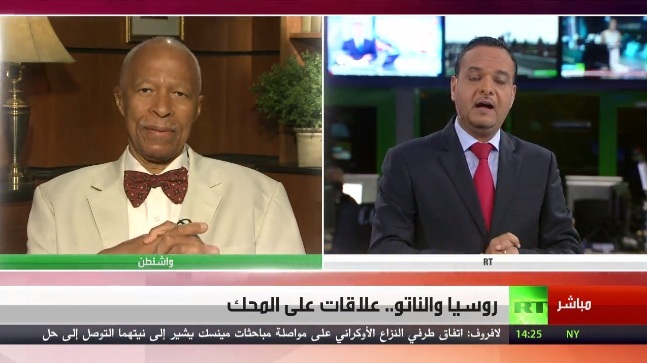 Tanter first refuted the Lavrov accusation and then segued to the Middle East. Tanter said that a goal of President Obama’s visit to Estonia on 3 September 2014 and participation in the 4-5 September NATO summit in Wales was to provide a signal to former republics of the Soviet Union, such as Estonia, Latvia, and Lithuania: NATO will come to their defense according to Article Five of the NATO Treaty, which holds that an attack on one is an attack on all, although each member can decide what actions to take. While these states (and Poland) would like to see permanent stationing of NATO troops, a compromise was a Rapid Response Force, which would rotate among such states. With the use of proxies and subsequent incursion of Russian combat troops into Ukraine, Moscow is in violation of the Budapest Memorandums, which were reaffirmed by Moscow and Washington in 2009, in conjunction with nuclear arms control. Because Russia’s actions during 2014 in Ukraine were inconsistent with the NATO-Russia Founding Act 1997, NATO suspended cooperation with Russia. The program is pitched to an Arab audience; consequently, Tanter tied what was taking place in Europe and developments the Middle East. Washington’s moves to counter Moscow over Ukraine and U.S. airstrikes to counter ISIS in Iraq fit nicely with additional sanctions against Iran for failure to comply with prior prohibitions. 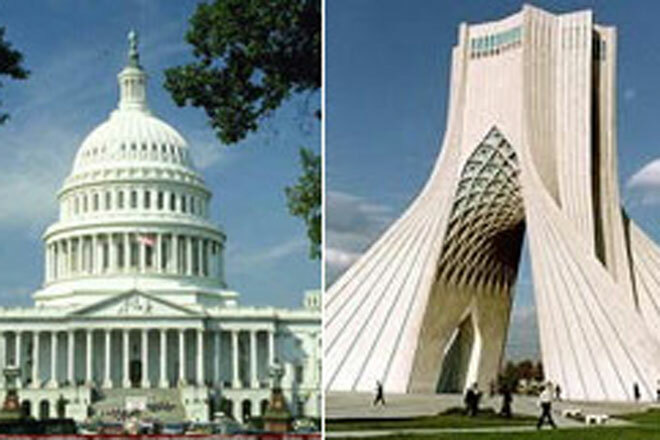 The Saudis and other Gulf States would like to see a tougher posture by Washington against Iran; one way to show this toughness is to recognize the PMOI as a legitimate dissident group and its members under siege in Iraq as international refugees. For additional information, please click here to access the 2 September 2014 Russia TV discussion. Has the West done enough to pressure Russia? 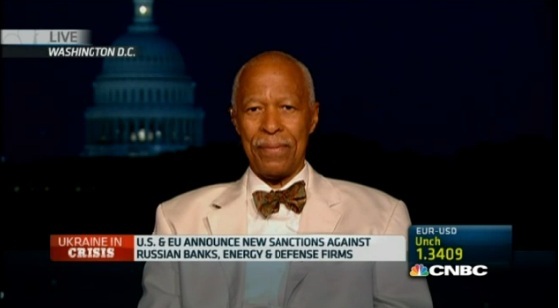 On July 29 2014, Raymond Tanter was on CNBC , Professor Emeritus at the University of Michigan, says the U.S. has done a “great job” in bringing its European allies along on tougher Russia sanctions. CNBC Video: US builds anti-Russian NATO coalition; sanctions able 2 get 28 Member votes insufficient to deter Moscow. WASHINGTON (AP) — An Iranian opposition group said Friday that Tehran’s leaders have consolidated several scattered nuclear research efforts in a single new defense agency geared to streamline weapons development. The Mujahedin-e Khalk, or MEK, told The Associated Press that Iran’s defense ministry established the new agency in March to merge various nuclear-related programs. The State Department had no immediate comment on the report. Some of MEK’s past claims about Iran’s nuclear program have been confirmed, while others have not. But a former international nuclear inspector said Friday he has heard a similar report. An MEK spokesman said the new agency, the Organization for New Defense Research is led by Moshen Fakhrizadeh, a physicist long suspected of running Iran’s secret nuclear projects. The U.N. Security Council placed Fakhrizadeh under an asset freeze and travel ban after Iran refused to make him available to International Atomic Energy Agency investigators.